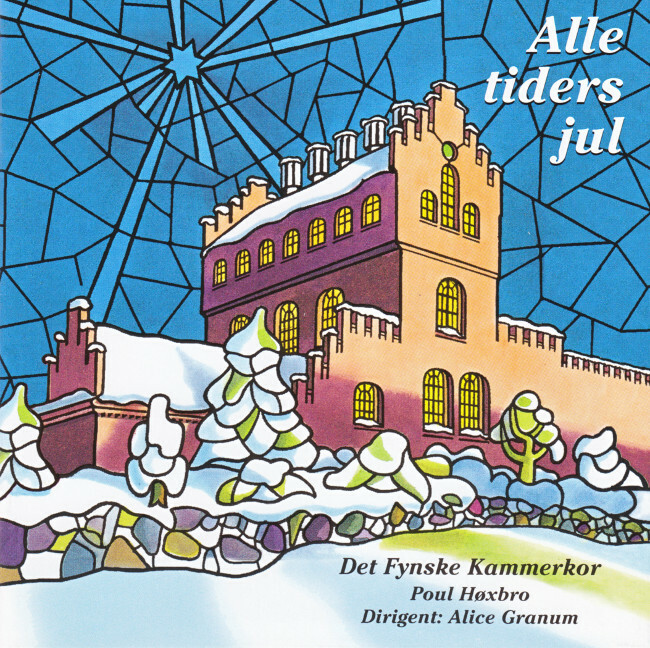 The CD is a journey through more than four centuries of Danish Christmas music. The flautist Poul Høxbro appears on 2 tracks. 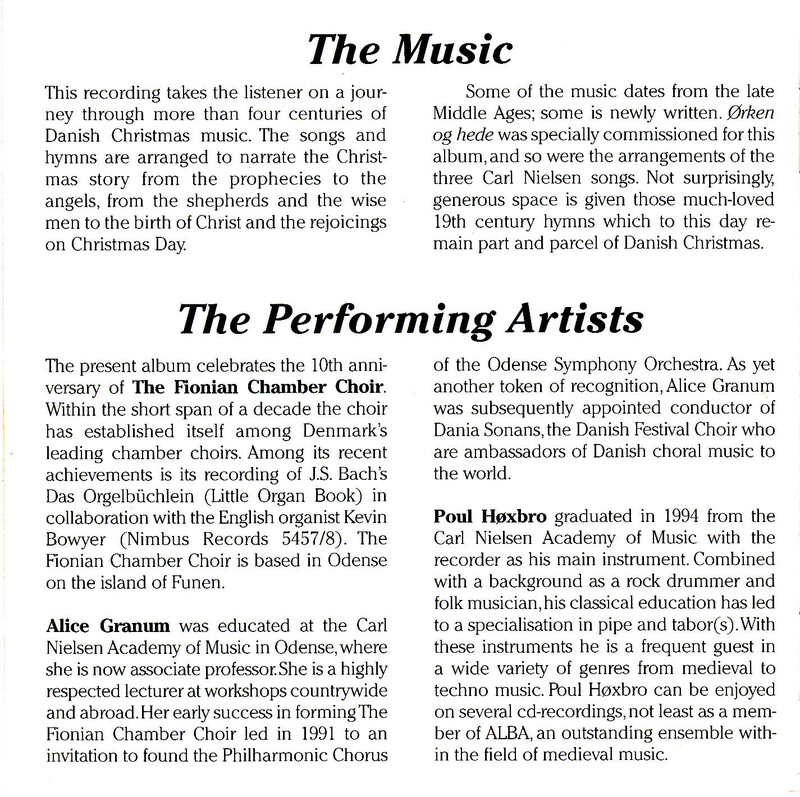 The CD has been released on Intermusic (INTCD 067).